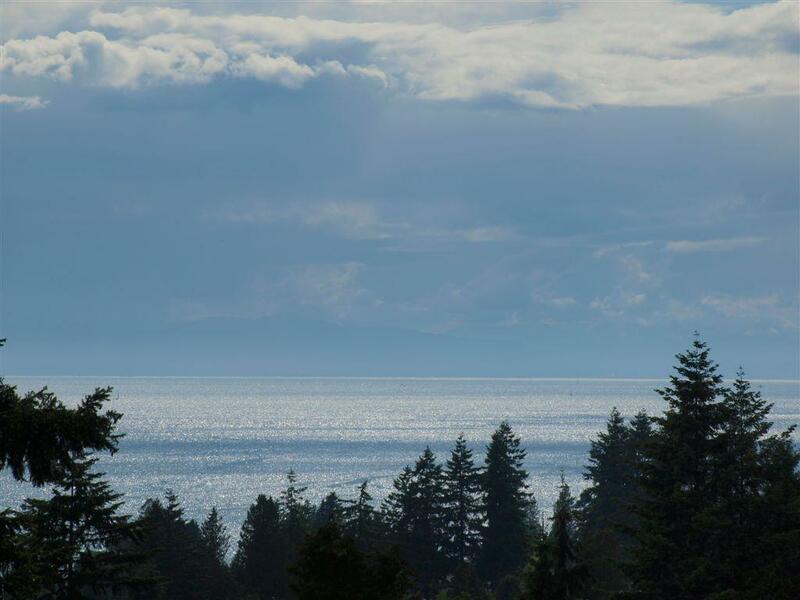 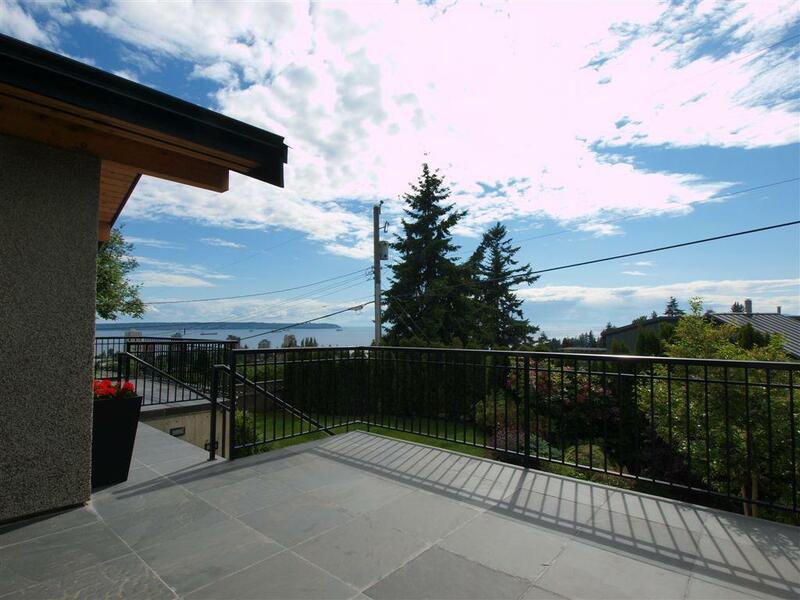 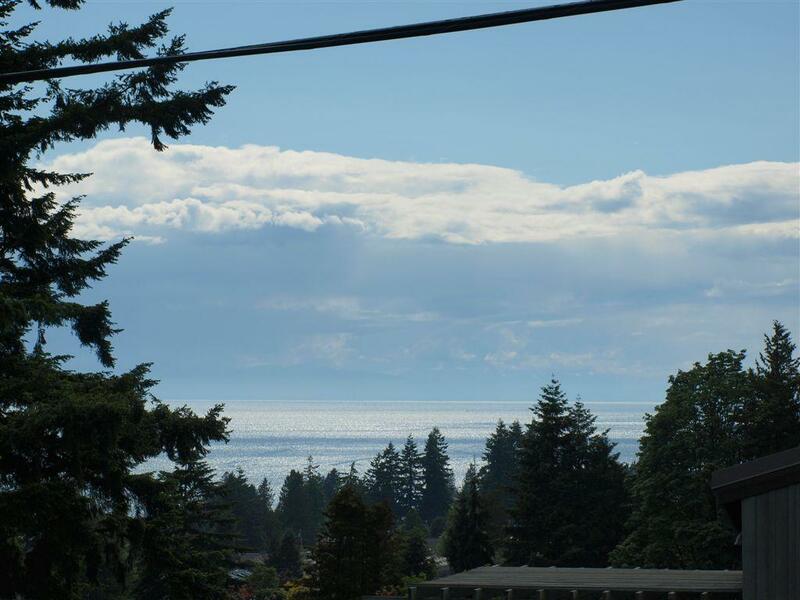 LOVELY SOUTH WEST VIEWS FROM THIS 4 BEDROOM, 3200 SQ.FT. 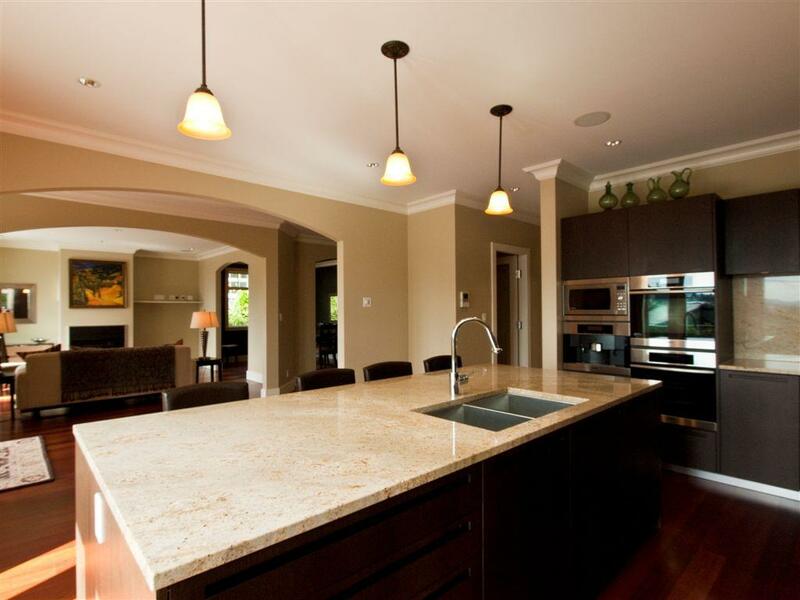 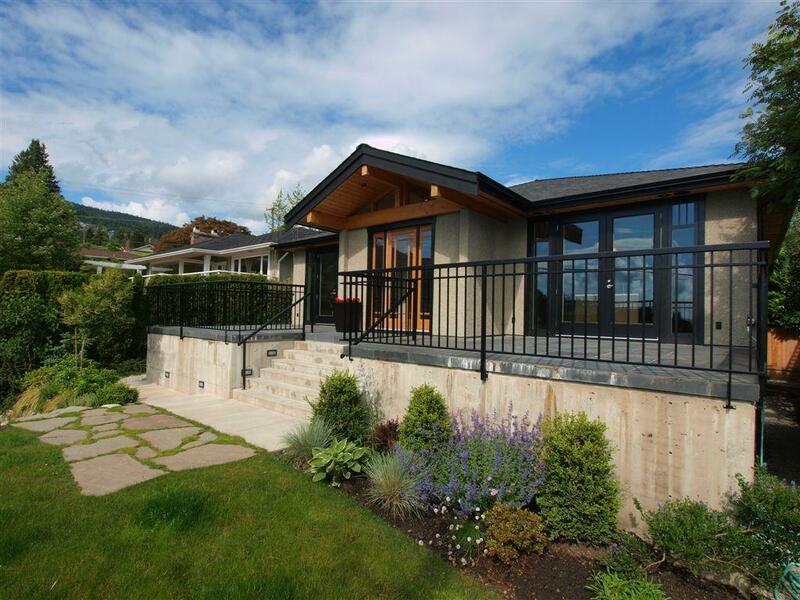 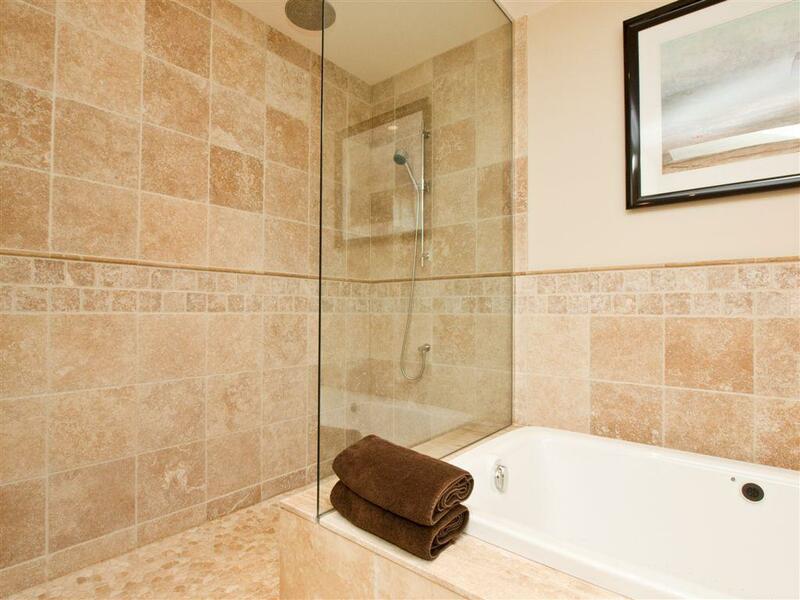 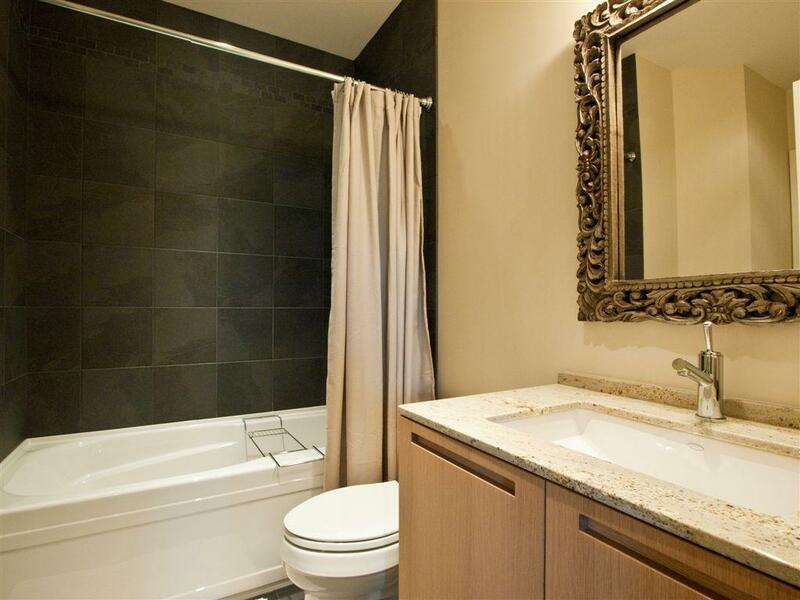 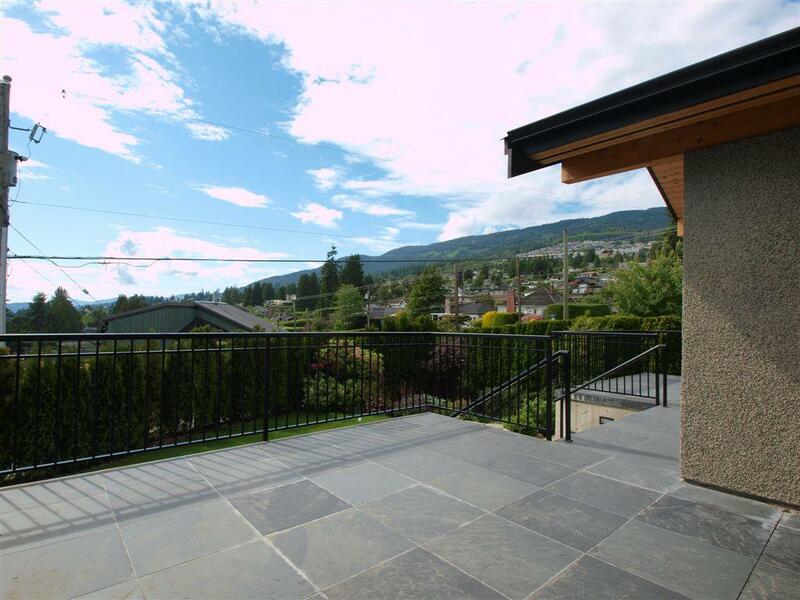 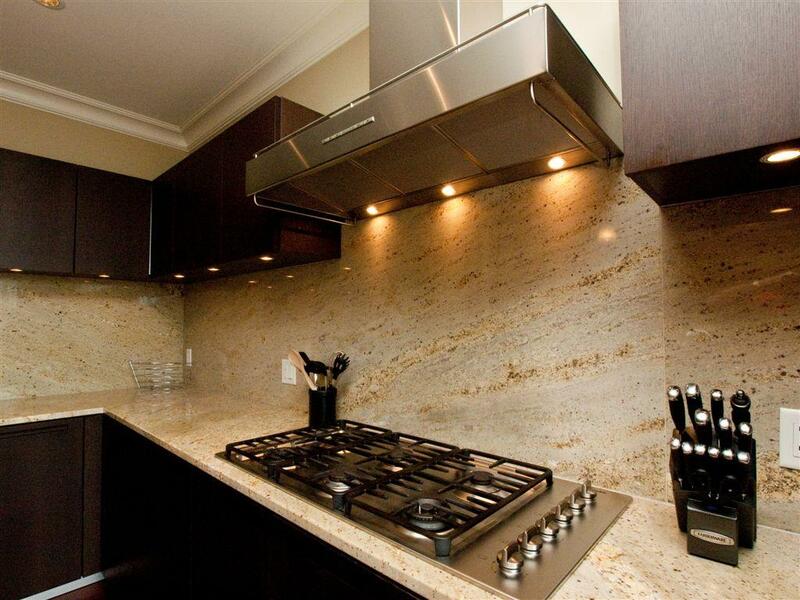 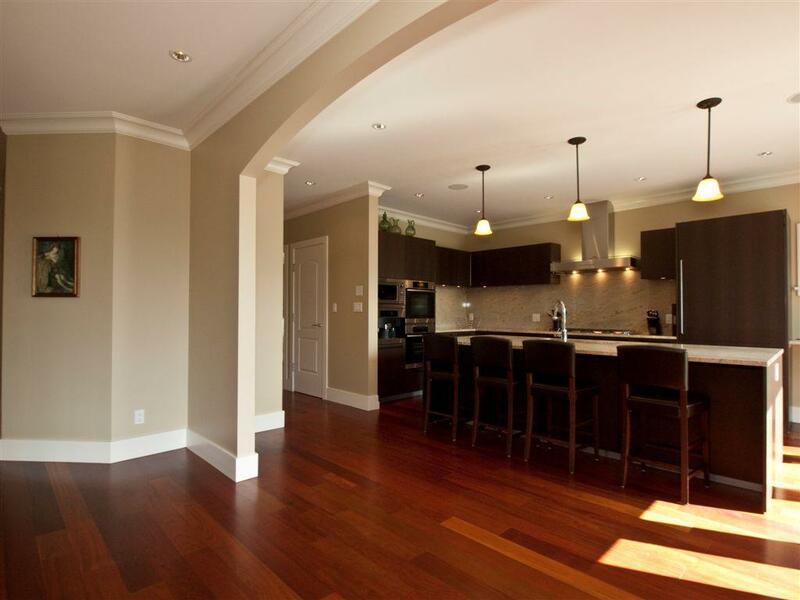 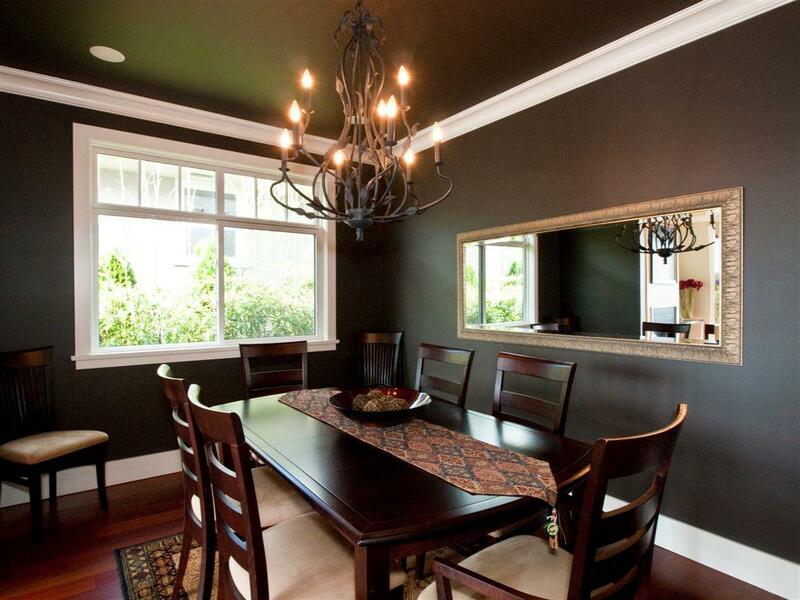 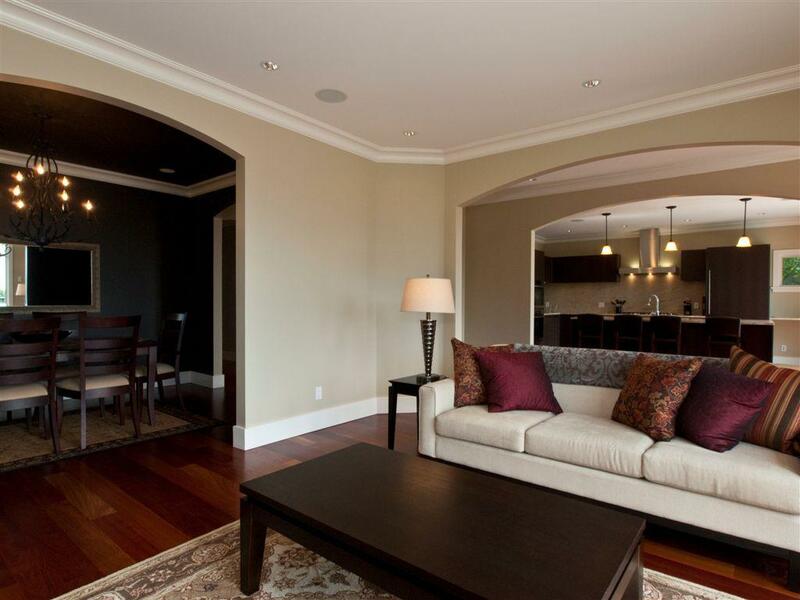 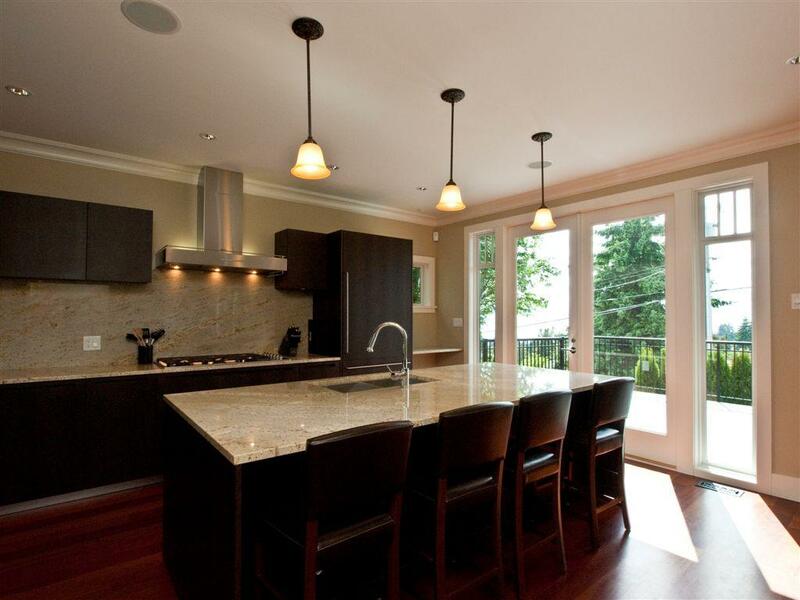 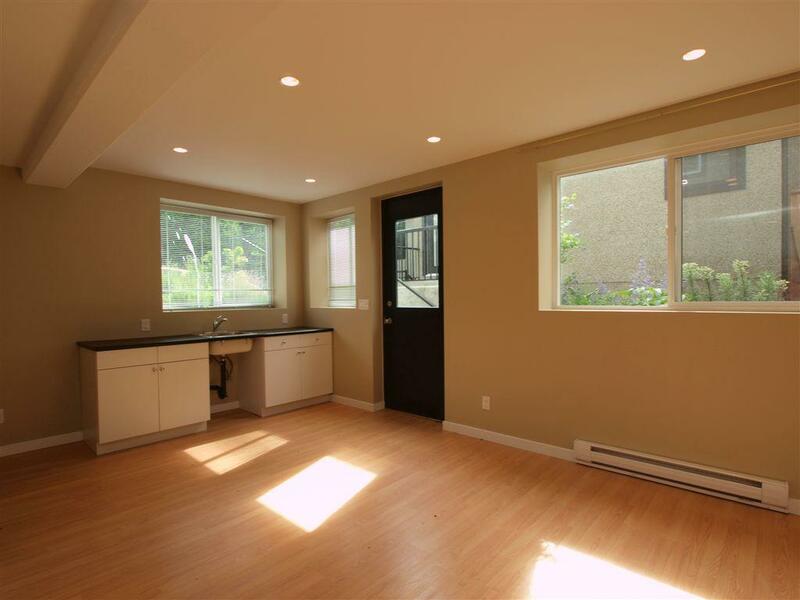 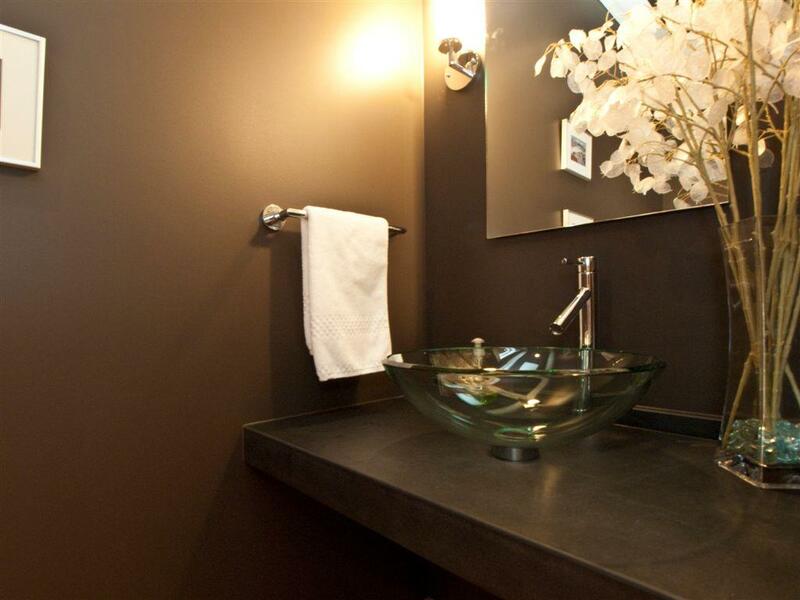 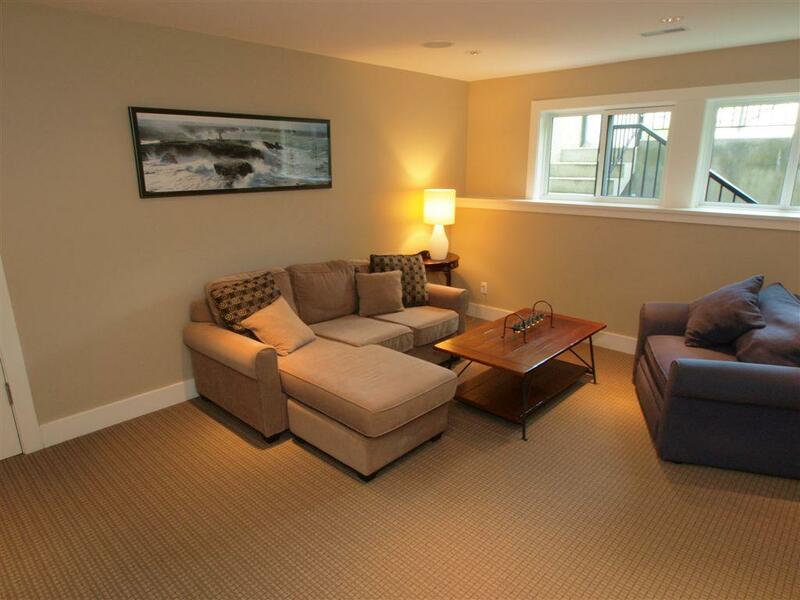 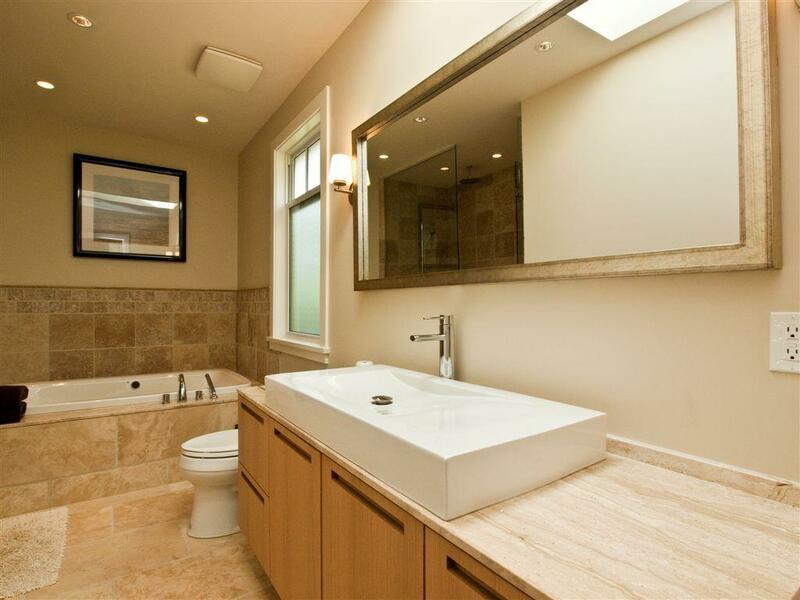 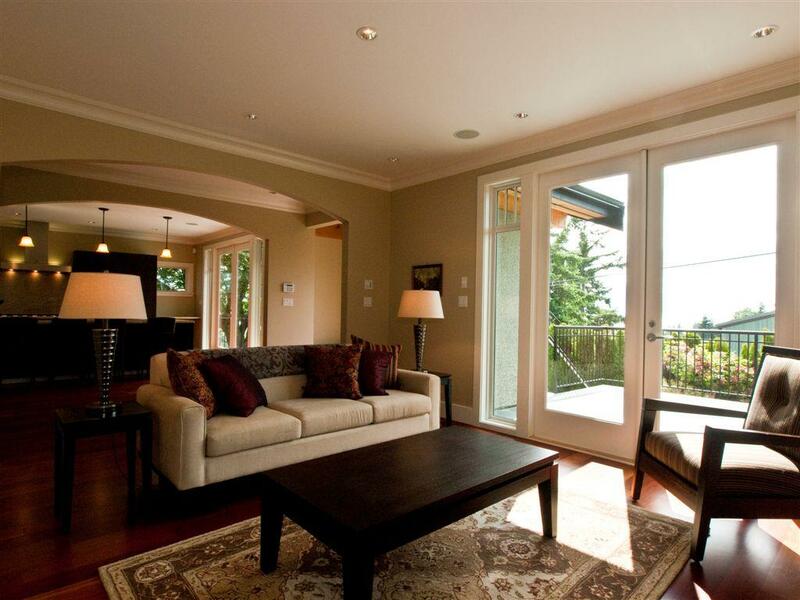 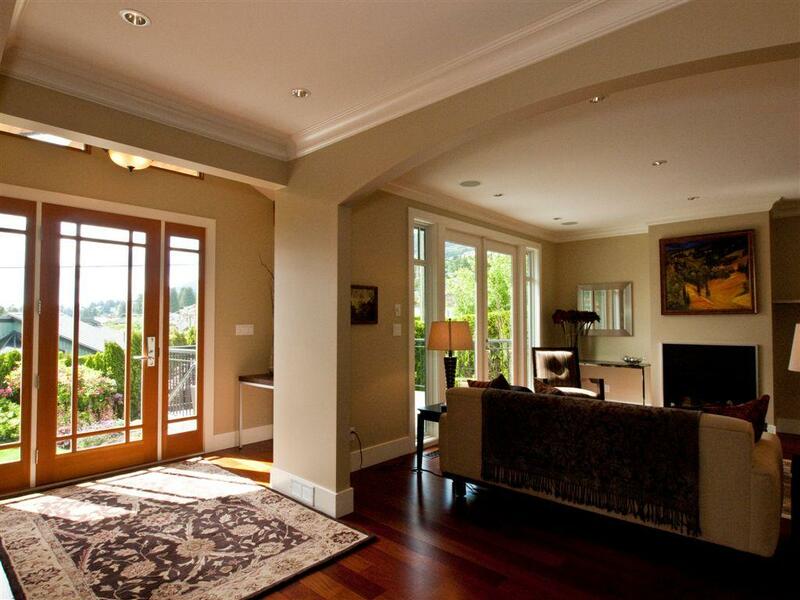 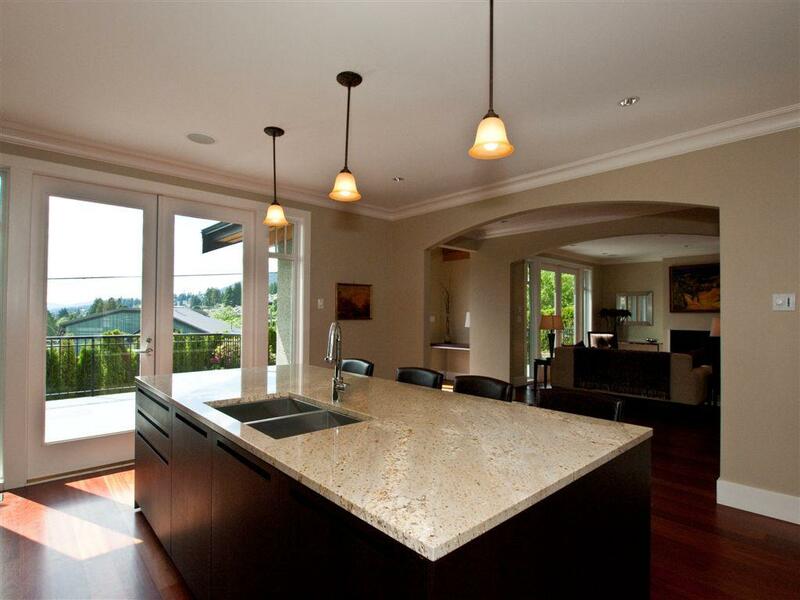 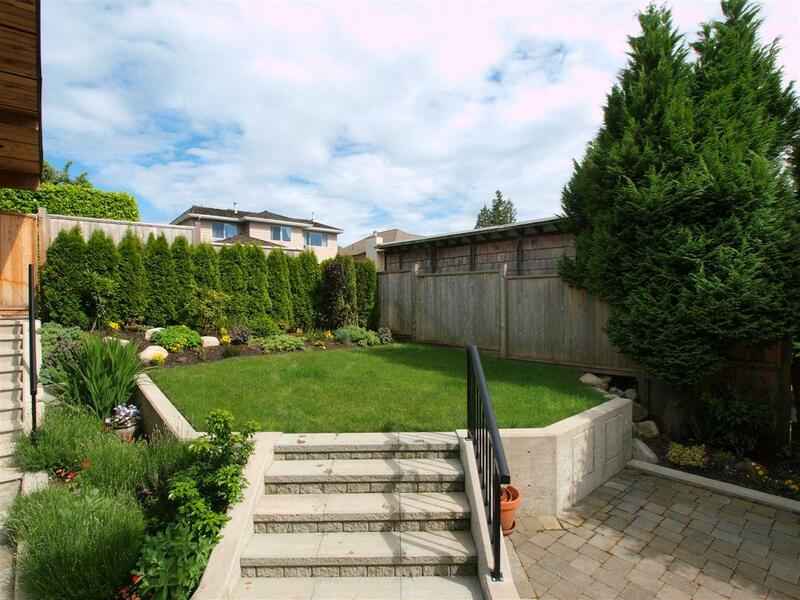 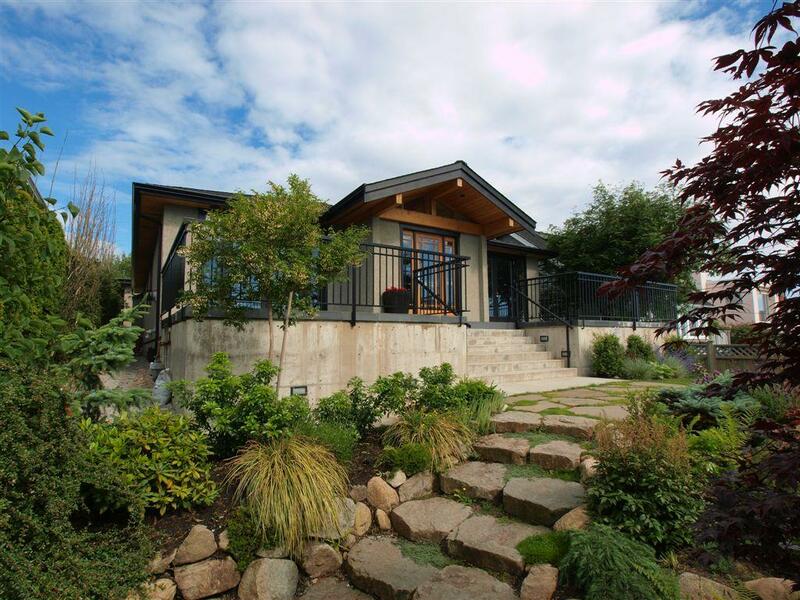 HOME WIHIN WALKING DISTANCE TO WEST VAN & SENTINEL HIGH SCHOOLS AND HOLLYBURN COUNTRY CLUB. 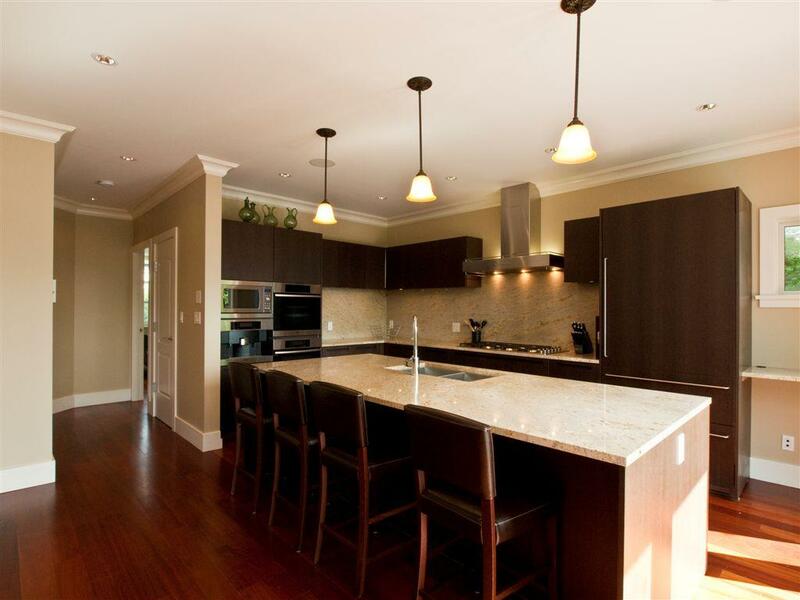 THE HOME IS EFFECTIVELY 3 YEARS OLD WITH WIDE PLANK CHERRY WOOD FLOORING, A GORGEOUS QUALITY CENTRE ISLAND KITCHEN WITH “BOFFI” CABINETS, SUBZERO & MIELE APPLIANCES AND DOUBLE WALL OVENS. 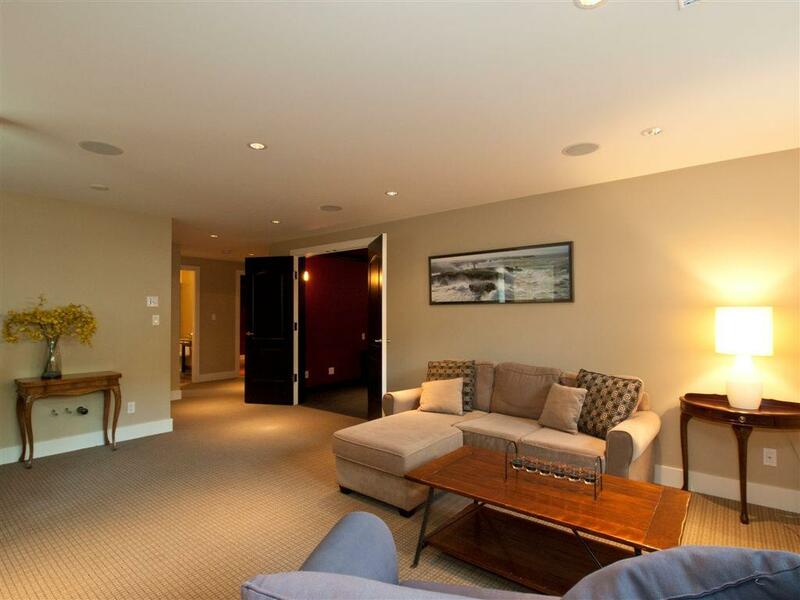 THREE ENSUITED BEDROOMS INCLUDING A SMASHING MASTER WITH A FIREPLACE, WALK-IN CLOSET AND LUXURIOUS ENSUITE ON THE MAIN FLOOR. 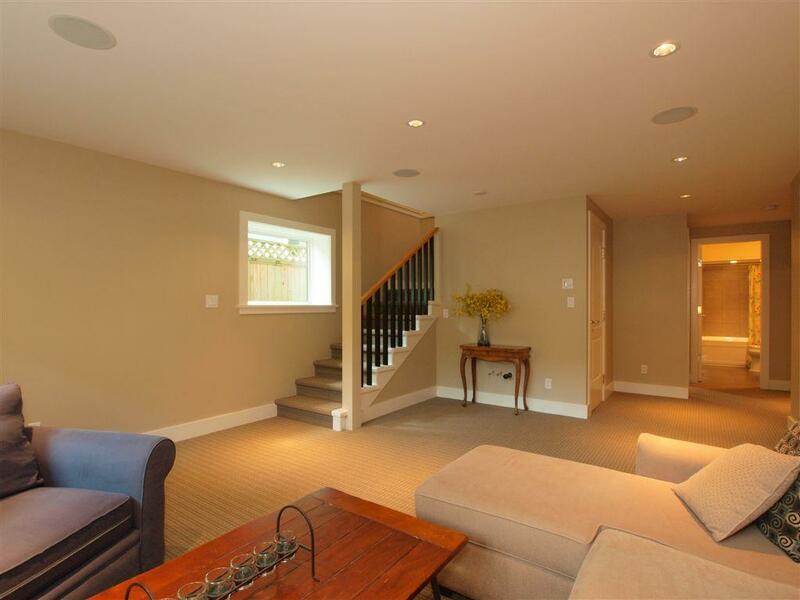 FULLY FINISHED LOWER LEVEL WITH A 4TH BEDROOM, 4TH BATHROOMS, REC ROOM AND PRIVATE MEDIA ROOM. 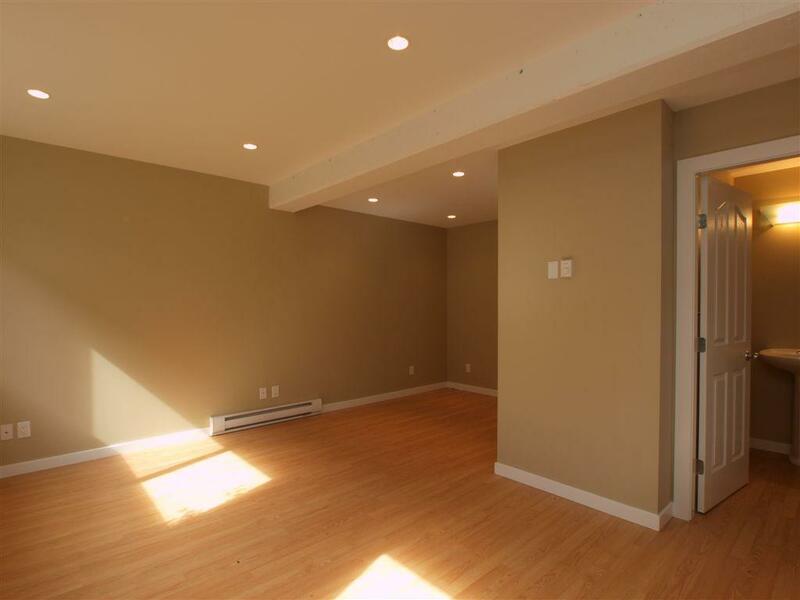 LARGE DOUBLE CAR GARAGE OFF THE LANE WITH A GROUND LEVEL STUDIO AND 3 PIECE BATHROOM GREAT FOR GUESTS OR A PRIVATE OFFICE. 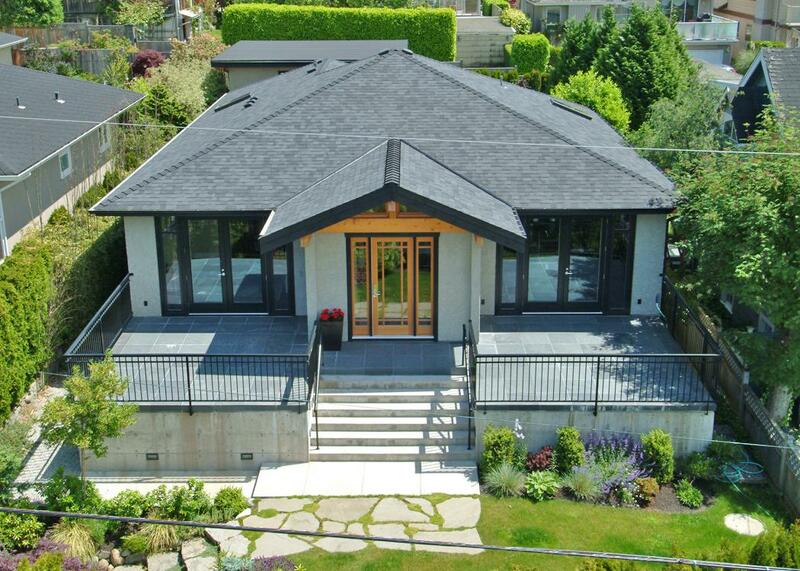 VERY WELL BUILT AND PRICED TO SELL.